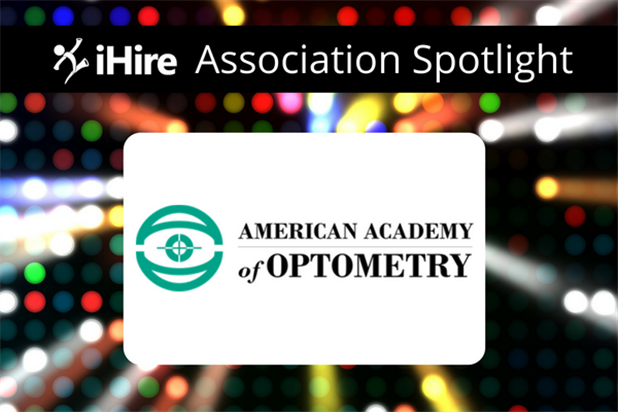 We’re excited to shine the spotlight on the American Academy of Optometry! 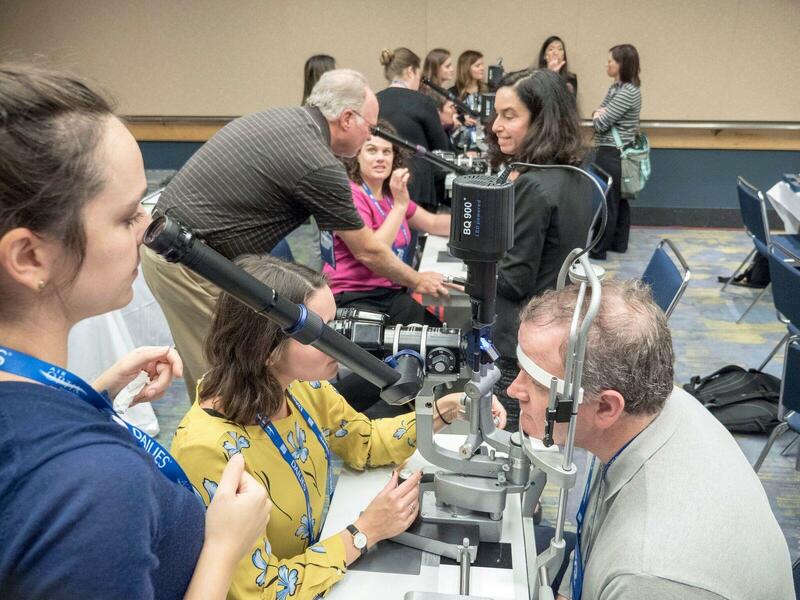 Headquartered in Orlando, FL, the American Academy of Optometry (AAO) comprises optometrists as well as scientists, educators, librarians, administrators, and editors dedicated to excellence in optometric practice. The Academy also offers student and resident memberships. We interviewed Jenny M. Brown, MBA – the Academy’s Director, Membership & Communications – to learn more about this prestigious organization. Q: When was the association founded? JB: The American Academy of Optometry was founded in 1922. JB: Our mission is to promote the art and science of vision care through lifelong learning. 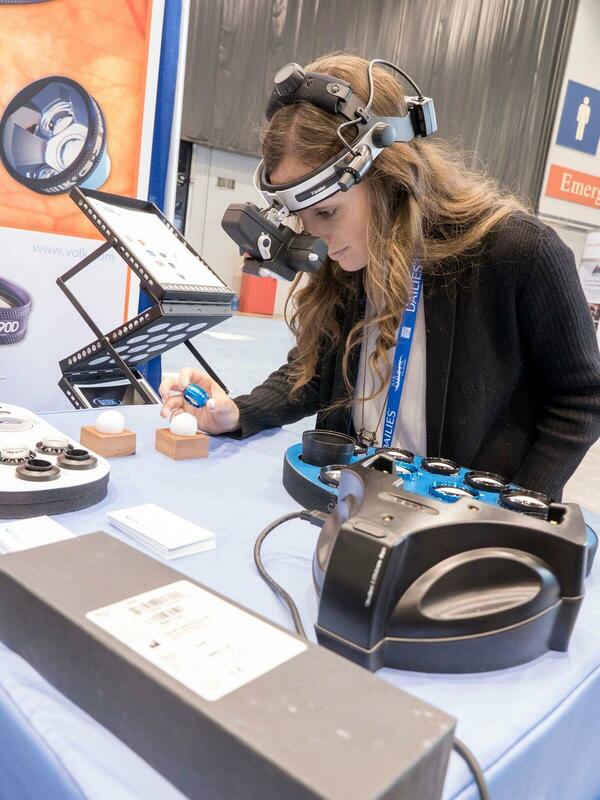 We provide continuing education, resources, and a certification program for individuals in the eye health industry. JB: The letters "FAAO" (Fellow of the American Academy of Optometry) after an optometrist, scientist, or other qualified person’s name signify to colleagues and patients that rigorous qualifications for Fellowship have been met. All members of the Academy, whether or not they see patients, are dedicated to the highest standards of optometric practice through clinical care, education, or research. Optometry students and residents can also join our organization at a reduced rate. Q: What is required to earn the FAAO designation? JB: To earn the FAAO designation, a candidate must submit 50 points of written work. Points can be obtained in a variety of ways including case reports (10 points), publications in peer-reviewed journals (10 points), paper/poster presentations at applicable meetings (10 points), and residency or advanced degrees (20 points). Once the work has been submitted and accepted, the candidate is scheduled for an oral examination interview with our Admittance Committee. Upon passing that interview, the candidate becomes a Fellow. Q: What type(s) of continuing education do you offer? 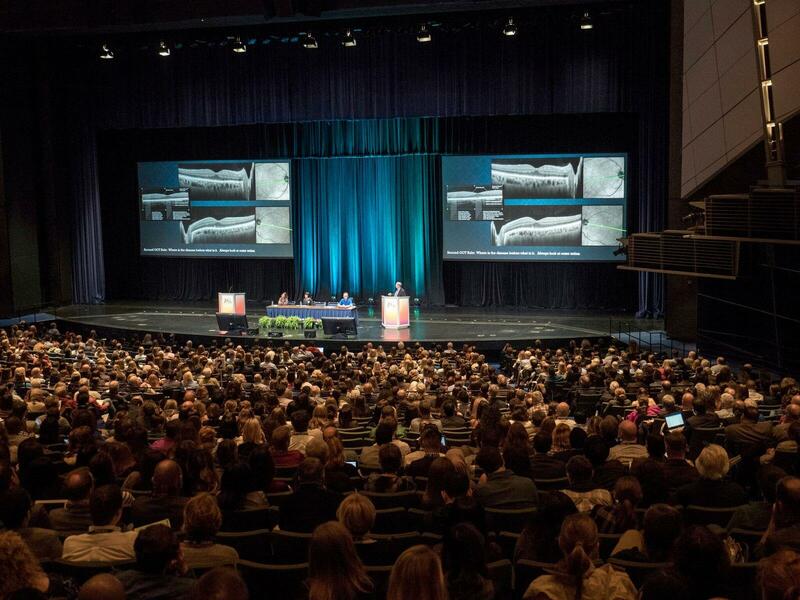 JB: We offer an annual meeting that features over 250 hours of continuing education in a variety of formats – lectures, workshops, symposia, special events, scientific papers and posters, and more. We also have an Academy Online eLearning platform that allows individuals to earn accredited distance learning CE credits. There are a variety of past meeting sessions available online, as well as scientific posters available for viewing. Academy Online covers numerous topics in optometry: general optometry, neuro-optometry, ocular physiology, glaucoma, health policy/health care delivery, pediatric optometry, and surgical/laser procedures, to name a few. We provide COPE-approved distance learning credits (testing fees apply) so they can submit the education toward their optometry license renewal requirements if their state allows. JB: Yes, our annual meeting includes an expansive exhibit hall with 150+ vendors offering the latest in technology and products. Q: Could you please tell us about the American Academy of Optometry Foundation? JB: The Foundation is the Academy’s philanthropic arm and develops and provides financial support for optometric research and education in vision and eye health to improve clinical patient care. Their signature program is the Ezell Fellowship which provides financial assistance to researchers in the vision science space. They have a wide variety of programs, endowed funds, etc. where donors can help advance the profession by helping to fund researchers, students, faculty members, and optometric residents. Q: What types of awards and grants does the Academy offer? JB: We really have a wide variety of awards and grants. We offer recognition awards that single out those who have made a significant impact on optometry and vision science. We fund clinical research through our Clinical Research Award and recognize up-and-coming researchers with our Career Development Award. We have student and resident travel fellowships to help students/residents offset the costs to attend our annual meeting. Q: What are some exciting industry trends the Academy is noticing in the optometry field? JB: One aspect of optometry that is changing is the concept of telemedicine and technology. The Plenary Session at our annual meeting this year (Nov. 7–10, 2018 in San Antonio, TX) is on “The Future of Health Care Delivery” and will address the trends and concepts changing the way optometrists practice. In terms of trends, we have noticed a significant increase in the number of women entering the profession (and our membership accordingly). Overall we are experiencing record growth in membership, annual meeting attendance, and student involvement.